Have a look at this picture! Is there easier style rather than this one? What you have to do is to pull your locks back and by twisting secure with your favorite hair clip. This particular style doesn’t have to be overdone. 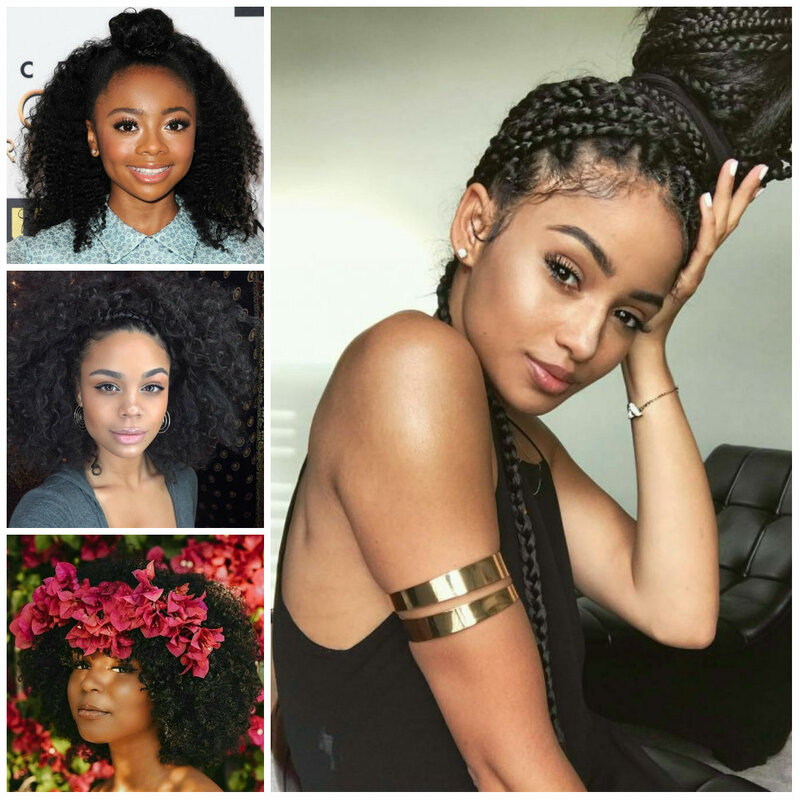 It can be tailored both on curly and straight locks. Just use a right clipper as it is going to grab lots of attention. 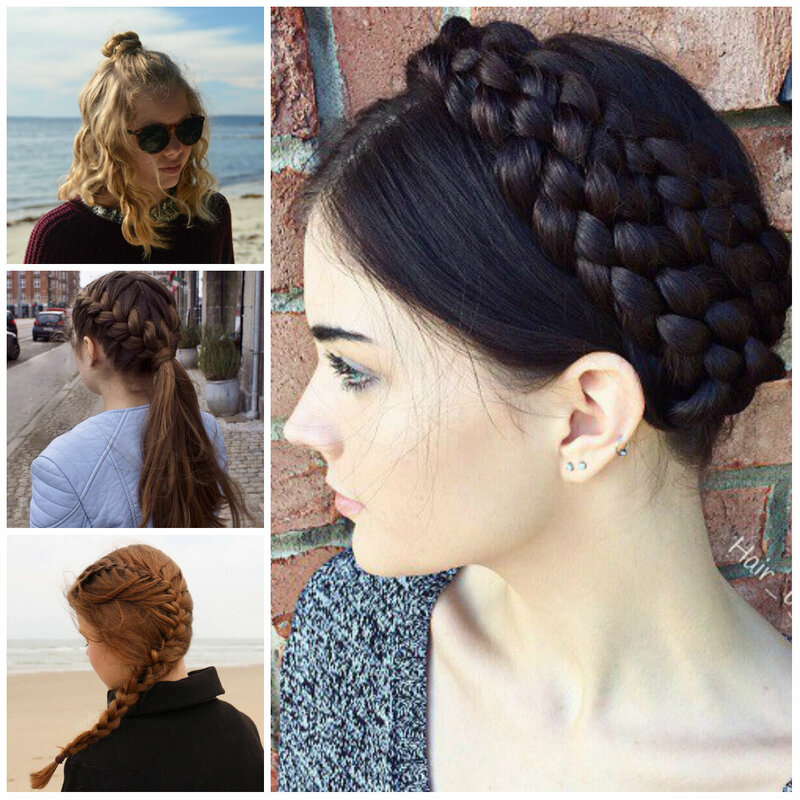 Tossed to the side is as simple as it can get with this braided style. 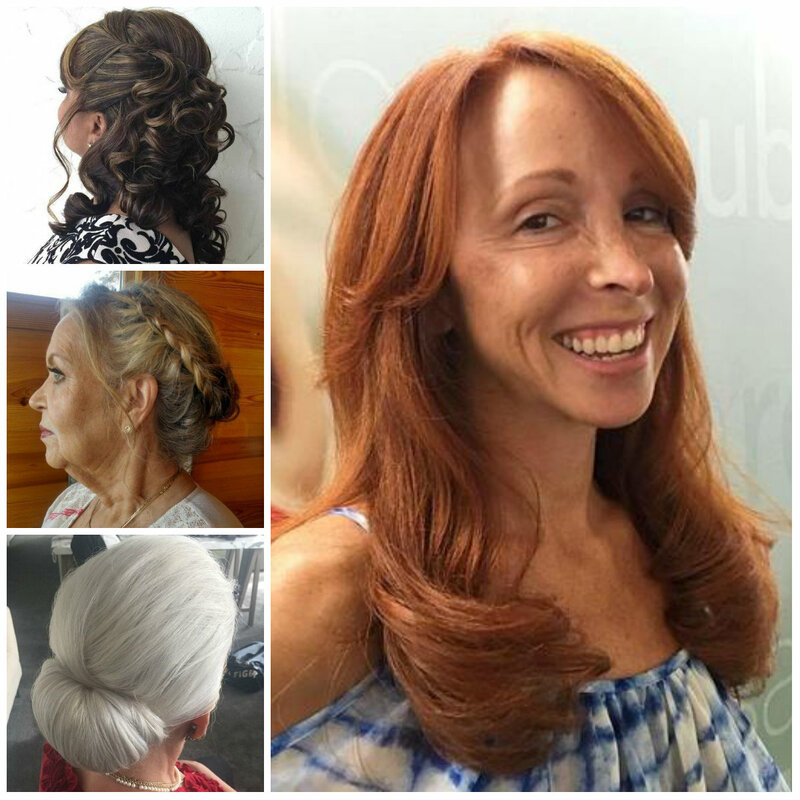 It is so easy to create this style, so you will have to start with a texturizing spray for extra dimension. Then flip your hair to one side and get to braiding. The most important thing to keep in your mind is that we are not aiming for perfection. 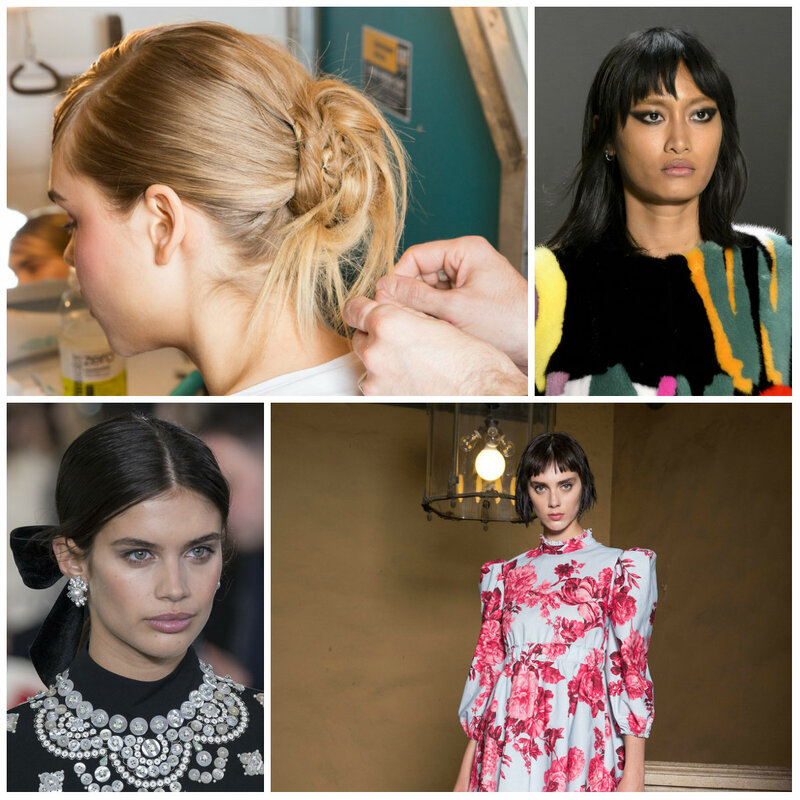 Once the braid is done, pull out some strands for a better nonchalant look. 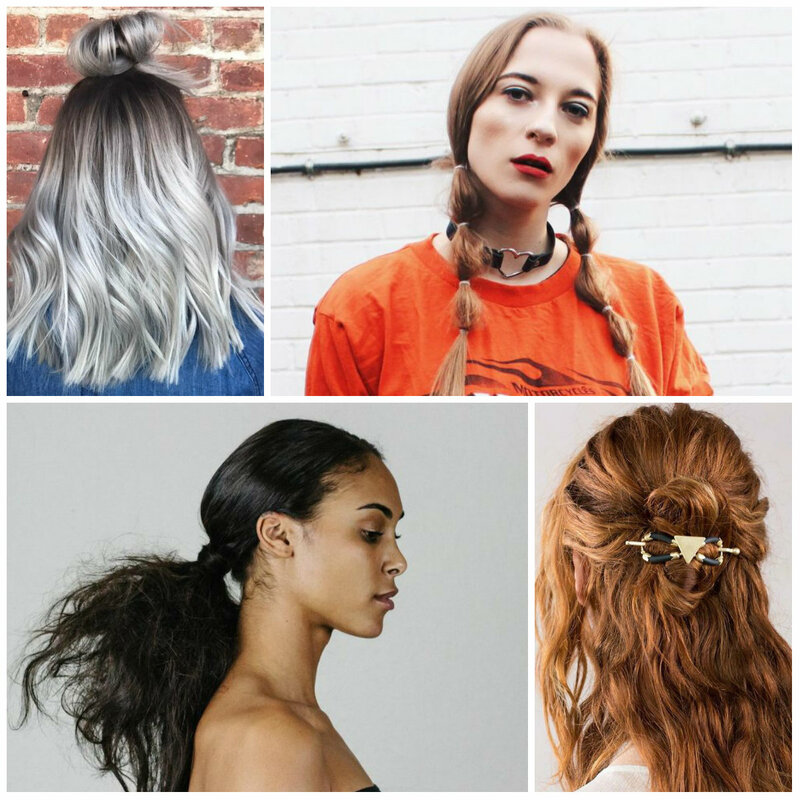 Everything old is stylish and trendy today, for example hippie hairstyles are now being worn on various music festivals as modern hairdos. The best example of hippie hairstyles is represented below. It involves plenty of braids and flowers. 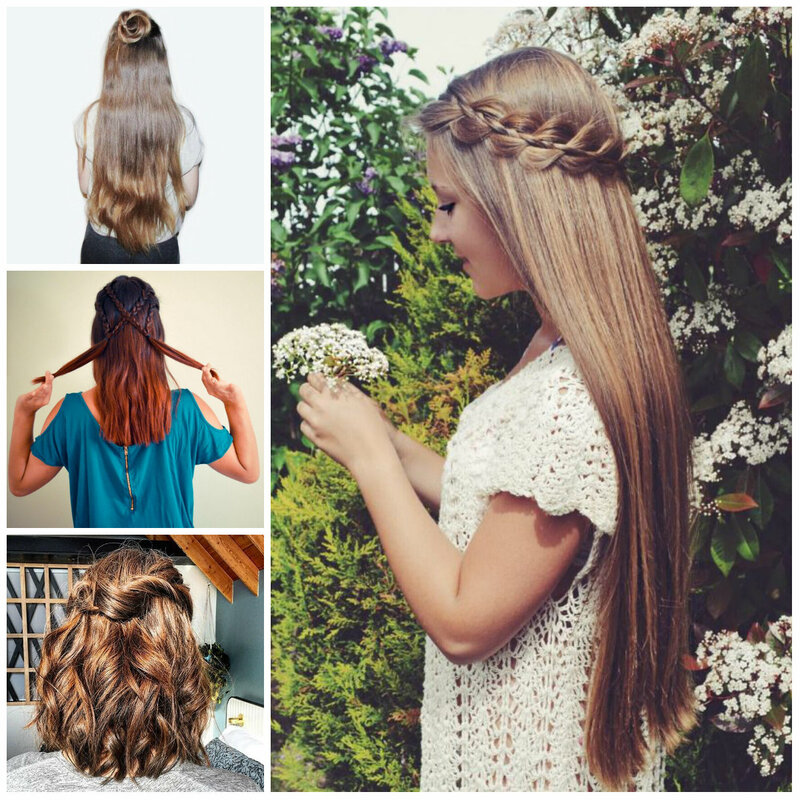 The strands are styled in a wavy pattern to give it more vibrant and chic touch. 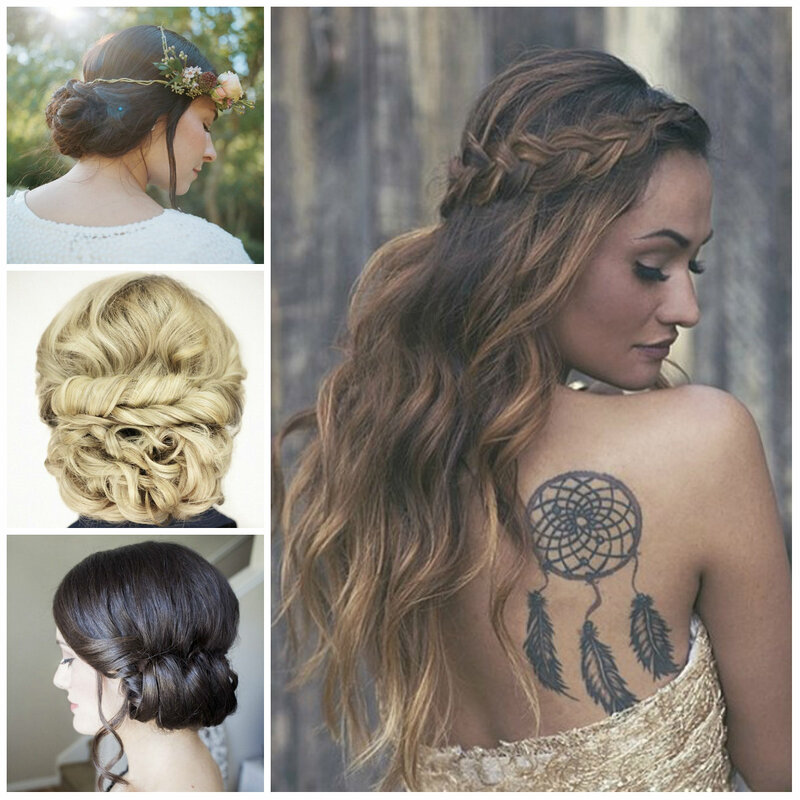 Feel free to pull off this hairstyle wherever you want and whenever you want. 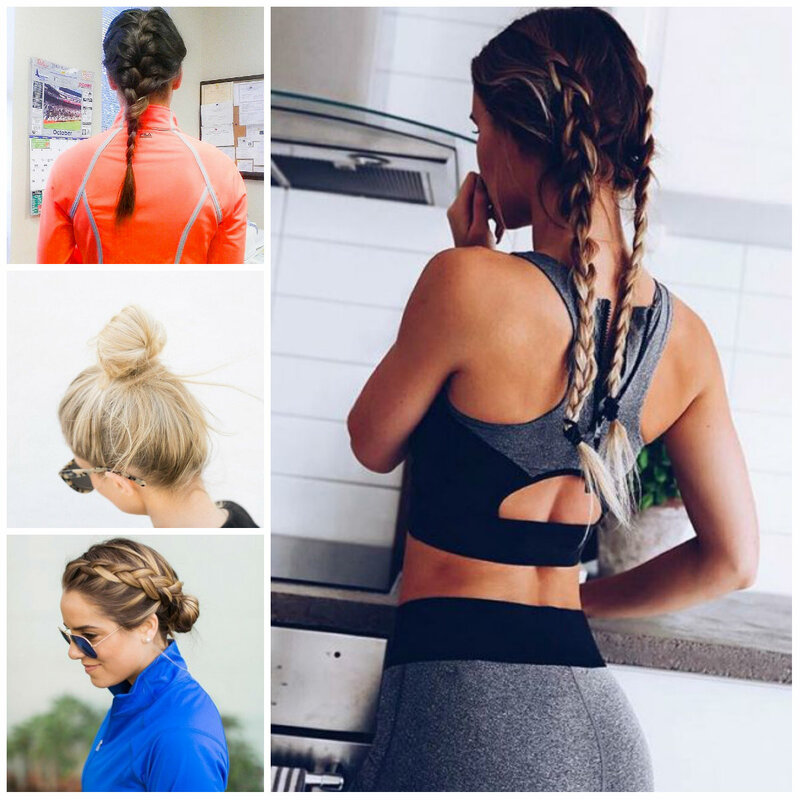 The topknot makes an excellent hairdo for many types of workout and hair lengths. It gets your hair out of the way so that you don’t have to worry even during that high-movement. Just feel free to use many bobby pins and use a no slip headband if you have got short flyaways. 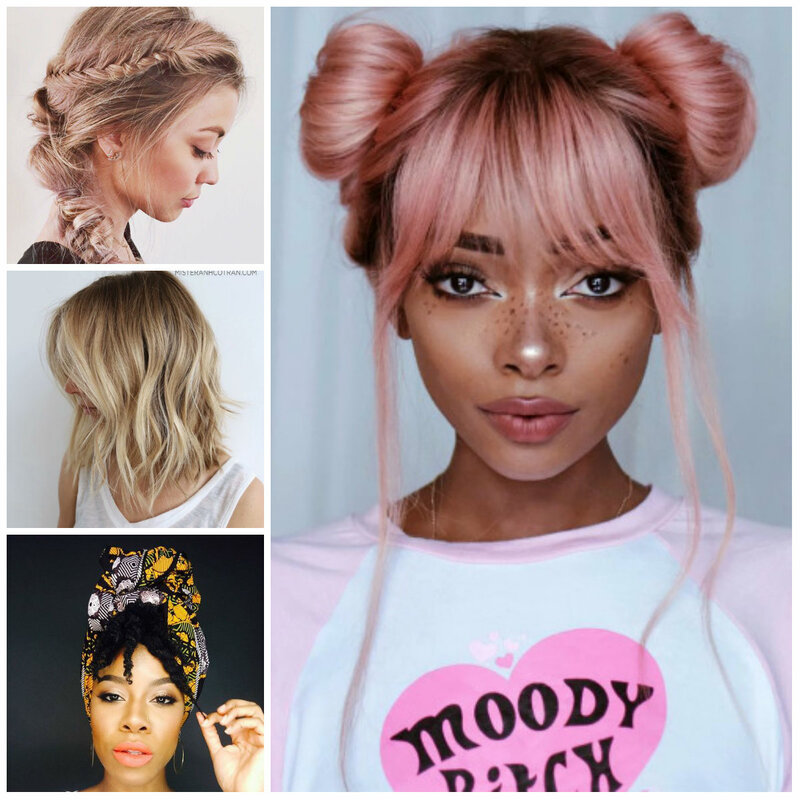 You can create this hairstyle within minutes. It is a stylish headdress that works everywhere.